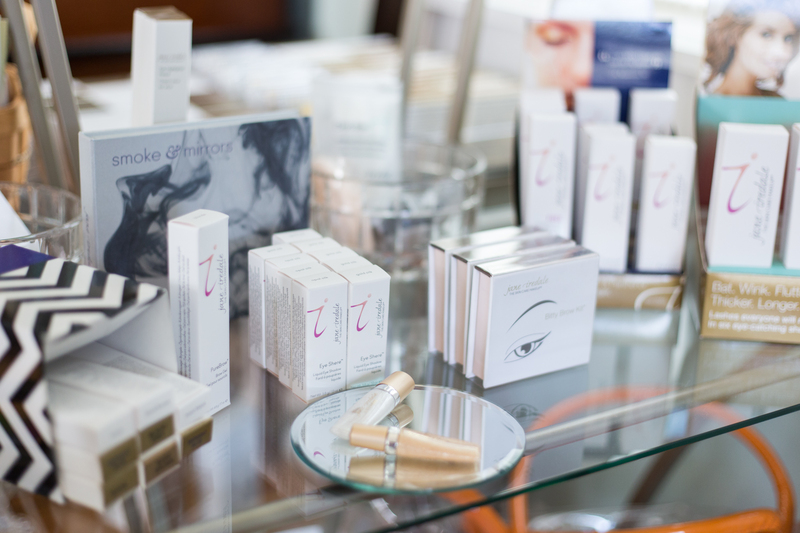 Jane Iredale continues to develop innovative mineral cosmetic solutions for healthy skin, that are designed to enhance your natural beauty and your life. Quite Simply-Beauty with Brilliance. "so that a woman can be her best in the shortest amount of time." What is it that makes Jane Iredale's products so incredible that 7 have earned The Skin Cancer Foundations Seal of Recommendation? performance, coverage, application and texture. Our minerals conform to the most current technology available that ensure broad spectrum sun protection. Our foundations form a protective barrier on the skin that allows it to breathe and function normally. Our multi-tasking products, Amazing Base, PurePressed Base, Glow Time and Dream Tint, provide four important functions in one: foundation, concealer, sunscreen and active skin care benefits.